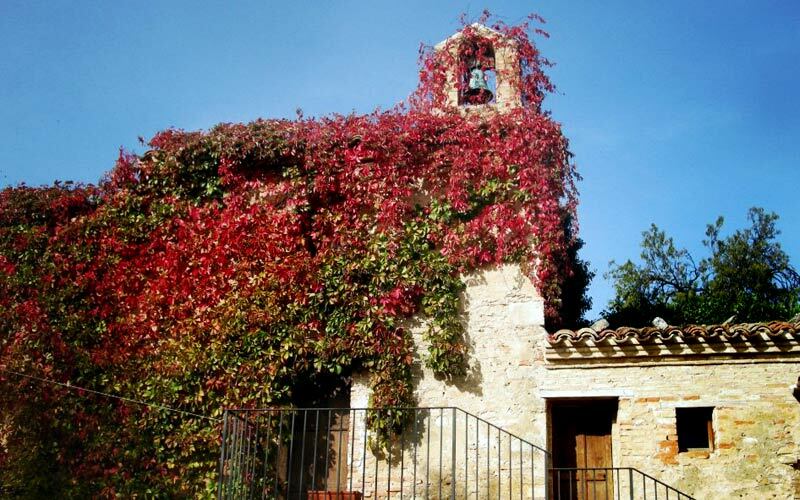 Half way between the Adriatic sea and the mountains of Maiella, Semivicoli is a charming little village in which the history of hospitality and wine making meet. 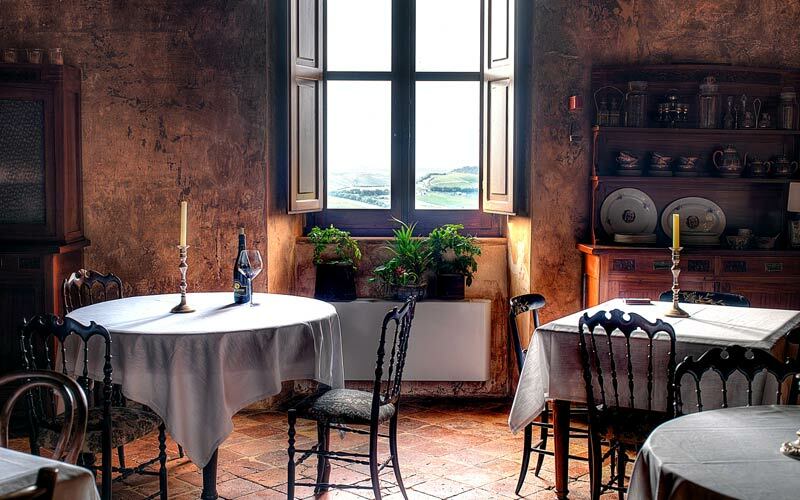 It's here, in the peaceful countryside of Abruzzo that the Masciarelli family have been producing wine for more than 30 years and where they have recently created their unique 11 room country hotel. 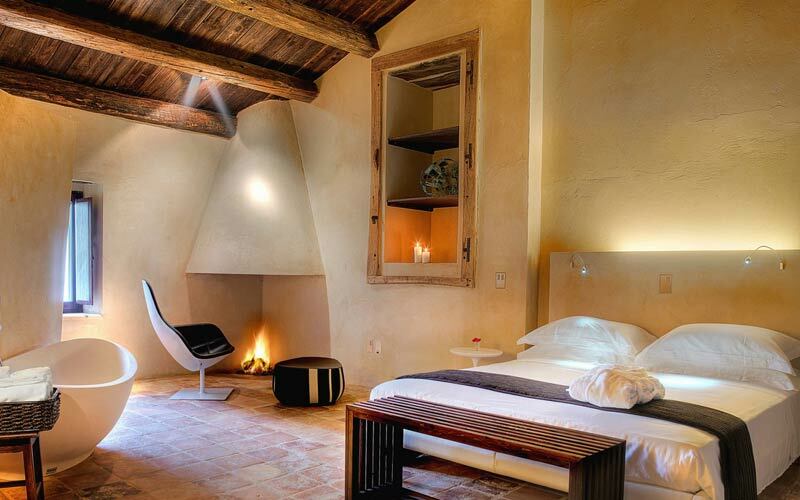 Imagine sleeping in a sumptuous suite with massive exposed wooden ceilings beams, sitting room with open fireplace, kitchenette, hydromassage bath and 360° views of the vine carpeted hills of Abruzzo. 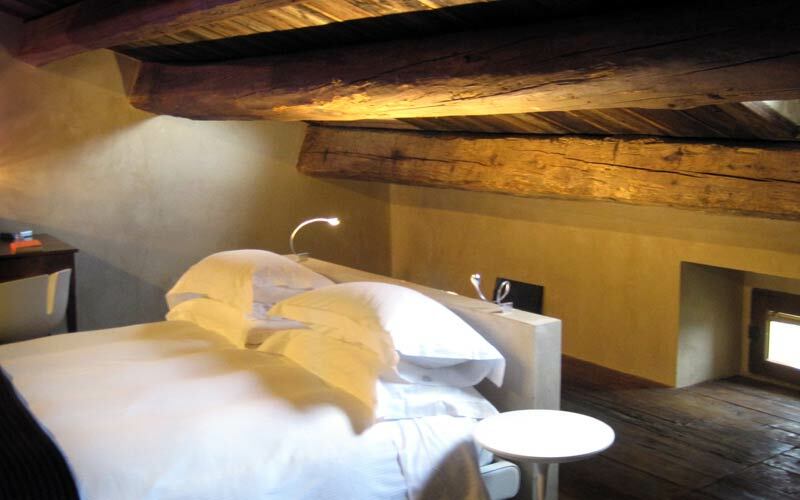 Imagine sleeping in Castello di Semivicoli's Suite Granaio! 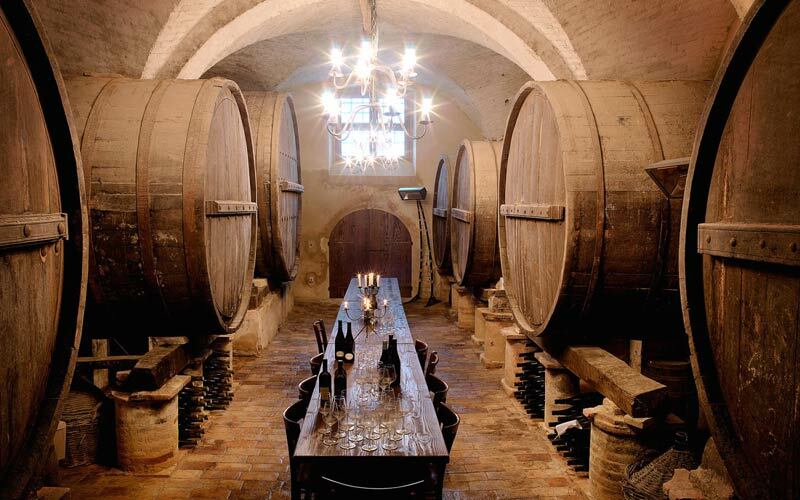 Montepulciano d'Abruzzo, Trebbiano, Cabernet and Merlot: these are the names of the grapes cultivated in the 350 hectares of vineyards surrounding the Castello and used to make the Masciarelli family's world-famous wines. Make sure you have a glass, or two, of the Masciarelli's Marina Cvatic wine, named after the lady of the house! 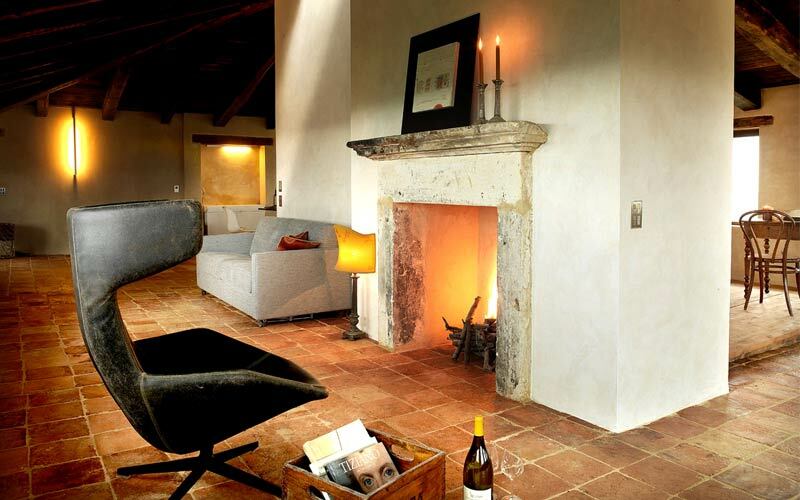 To call Castello di Semivicoli strategically located is something of an understatement! The Gran Sasso and the snow covered peaks of Maiella are a mere 20 kilometers away. 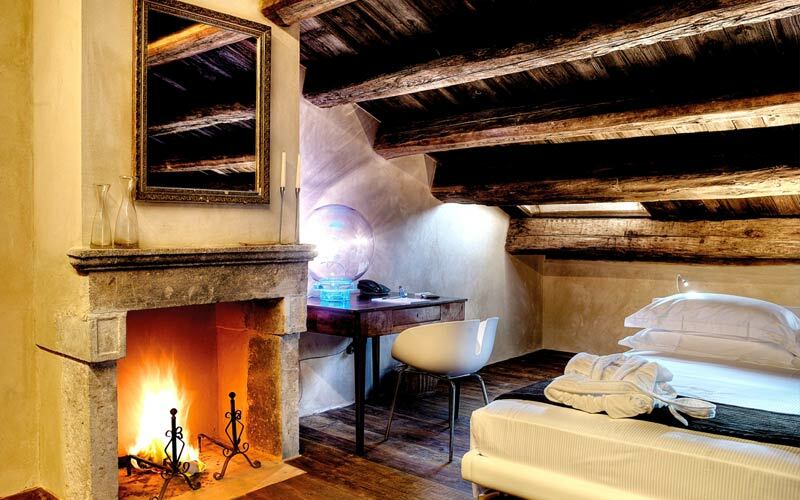 Likewise, it will take you no more than 30 minutes to reach the beautiful beaches of Abruzzo and the Adriatic sea. 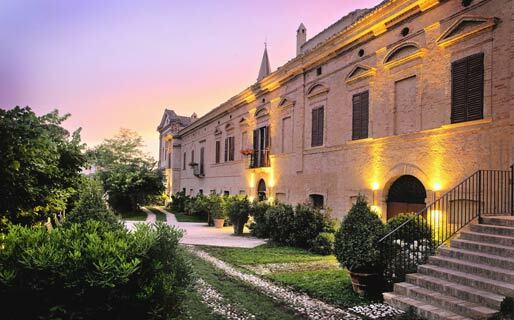 Wine tastings, weddings, art exhibitions, theme dinners: if you're looking for a unique event venue, you'll love Castello di Semivicoli! Between San Martino sulla Marrucina and Guardiagrele, Semivicoli is a district of Casacanditella in the province of Chieti. 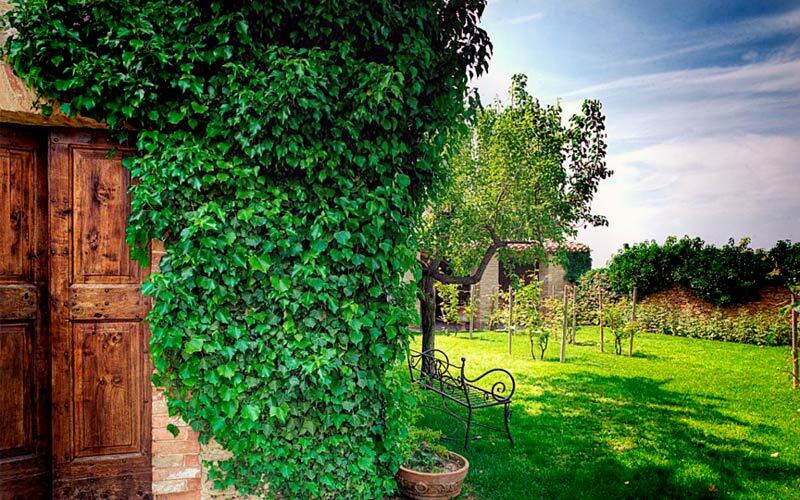 Just 20kms from the National Park of Maiella and less than 30 minutes from the Adriatic sea, Castello di Semivicoli is the ideal choice for both a relaxing break in the country and an active outdoor holiday.